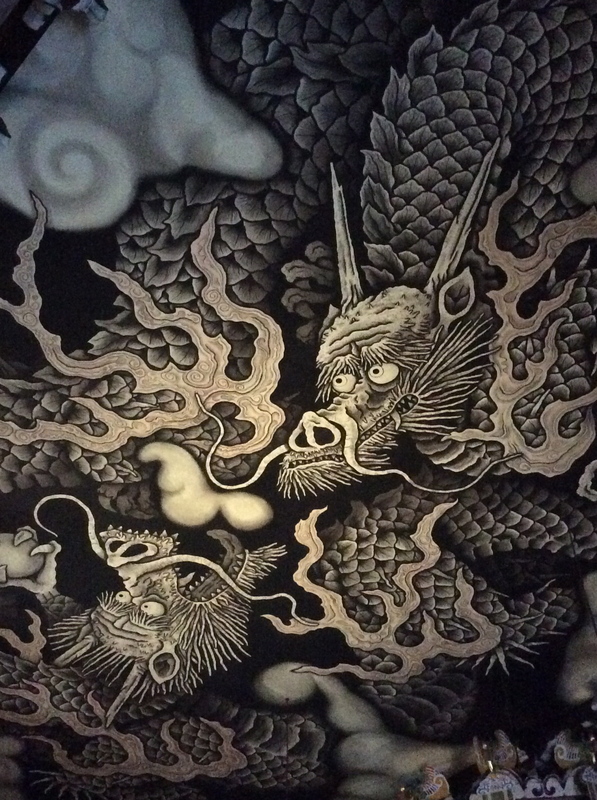 Dragons in Chinese mythology connect water and sky through stories of renewal, transformation and leadership. Listen to storyteller Diana Tso while sculpting a clay water dragon. Then follow us as we dance and sing our water dragons to the quarry and the water’s edge. 11am and 2pm, June 21, 2014 @ The Children’s Garden, Evergreen Brickworks, Toronto. A one-hour all-ages workshop.